Offering a more relaxed pace of life than Myrtle Beach to the north, Garden City has developed its own unique aura over the past few decades, with extensive renovations and rebuilding after Hurricane Hugo in 1989. It may have some of the most unique homes to be found on the Grand Strand. 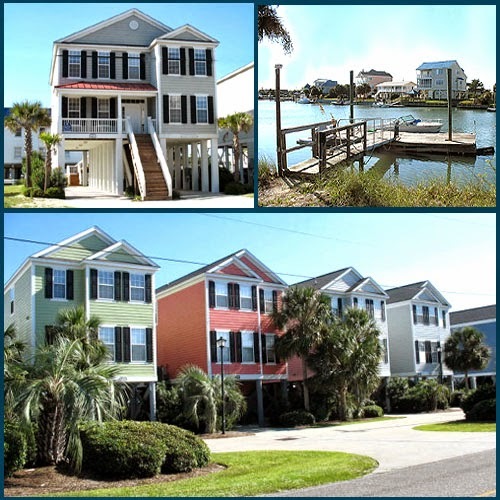 Still unincorporated, the community and its exceptional beach are located between Murrells Inlet and Surfside Beach. On the southern tip, it just “becomes” Murrells Inlet as you drive along. Beach houses and condos are the typical homes found here, from multi-million dollar oceanfront spreads to relatively inexpensive older and smaller homes several block back that survived the hurricane. In addition to single-family homes, there’s also a good inventory of multi-unit properties that have excellent rental histories. The condominiums found here are quite upscale, but not the towering condo hotels like those found in Myrtle Beach. Instead, most of these are in smaller complexes and many of them ultra-luxurious. Close to the many attractions of Myrtle Beach, the great restaurants of Murrells Inlet and some of the region’s top golf courses, the community also offers a great pier and arcade that’s a focal point for socializing and fun. 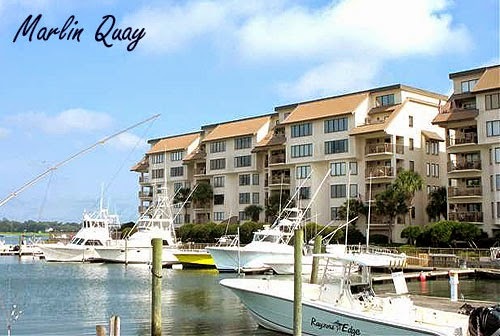 Nearby Murrells Inlet provides a great area for water sports including kayaking and fishing. Golf courses within six miles of Garden City include Indigo Creek, Azalea Sands, Blackmoor, Wachesaw Plantation, TPC of Myrtle Beach, Island Green, Wicked Stick, Heron Point and Prestwick Golf and Tennis. 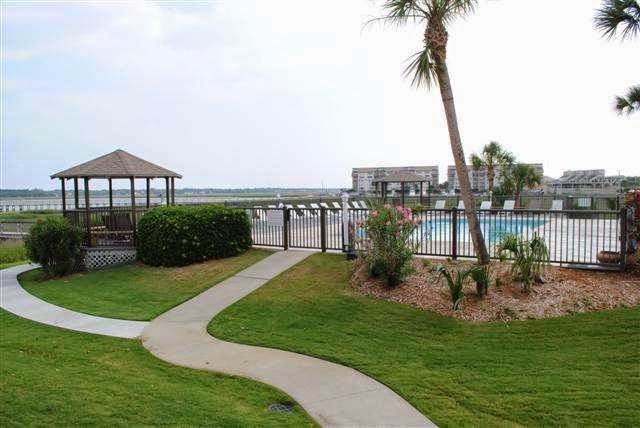 If you would love to have the quintessential “beach house” without the hustle and bustle of Myrtle Beach itself, Garden City is yet another option. 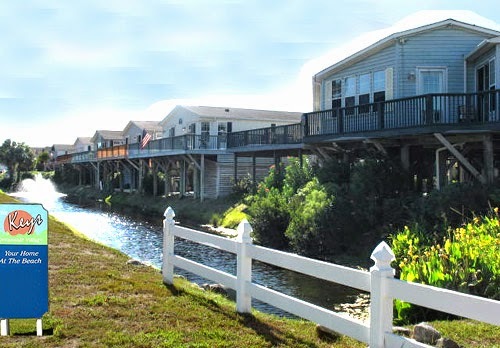 Visit our pages on the website for Garden City Beach Homes and see what’s available. We’ll be happy to show you around this pretty beach!